I got my sashing cut and my rows sewn for my current QOV yesterday morning. My hubby helped me to figure out how to scan fabrics into EQ7 also. This will be great for larger print fabrics. We did some shopping and came home to watch the Tigers game. Sadly they lost to Boston who played a great game. I did make good progress on my hat for a sailor. Two more rounds and I will be ready to start decreases. 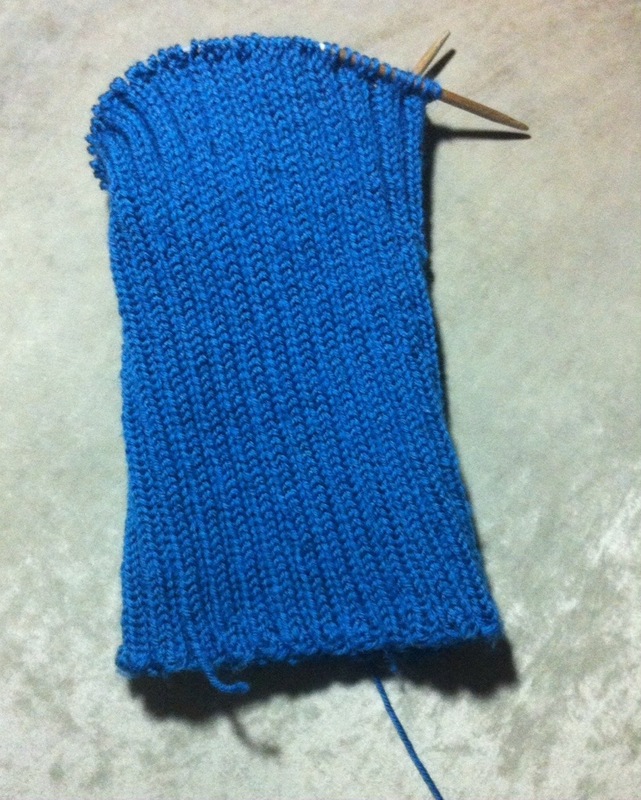 It looks long and skinny because it is all rib knit. This will make it very stretchy and accommodate more head sizes. It is long because it is intended to be rolled to a double layer over the ears. 1. Finish the sailor hat. 2. Label, make presentation cases, and ship two QOVs. 3. Finish current QOV top. 4. Quilt current QOV top. 5. Quilt and bind my Faithful quilt from the Humble Quilts QAL. I am not sure I can do all this, but I sure am going to try! 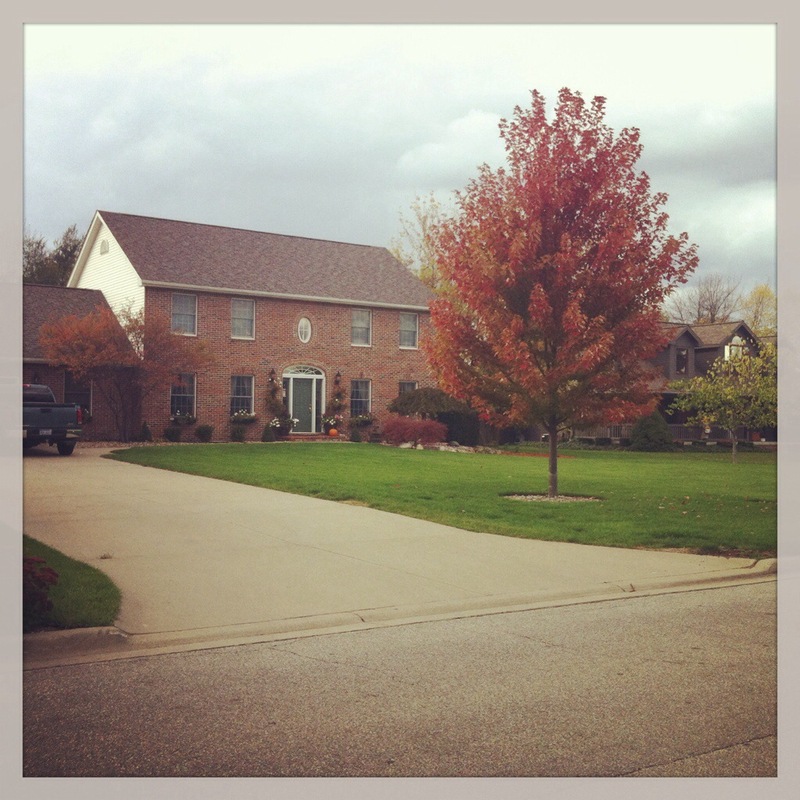 And I will leave you with some pictures of Michigan in the fall. God is the most amazing artist of all! 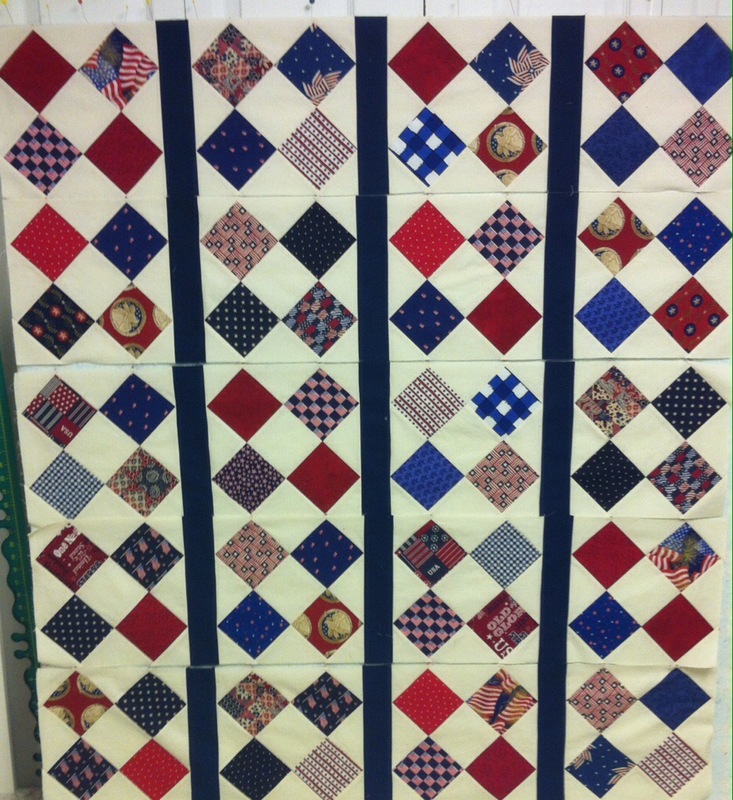 This entry was posted in Goals, Knitting, Quilt of Valor. Bookmark the permalink. Amazing photos – WOW! Truly amazing artist(s), indeed!! LOVE your QOV, another masterpiece. The ONLY way I can knit is on my knitting machine – I learned to crochet first and thus, think it jinxed me, LOL Some lucky sailor is going to keep their ears warm this winter. I’ll look forward to how your ‘list’ progresses this week. Speaking of which, I need to get busy on mine! 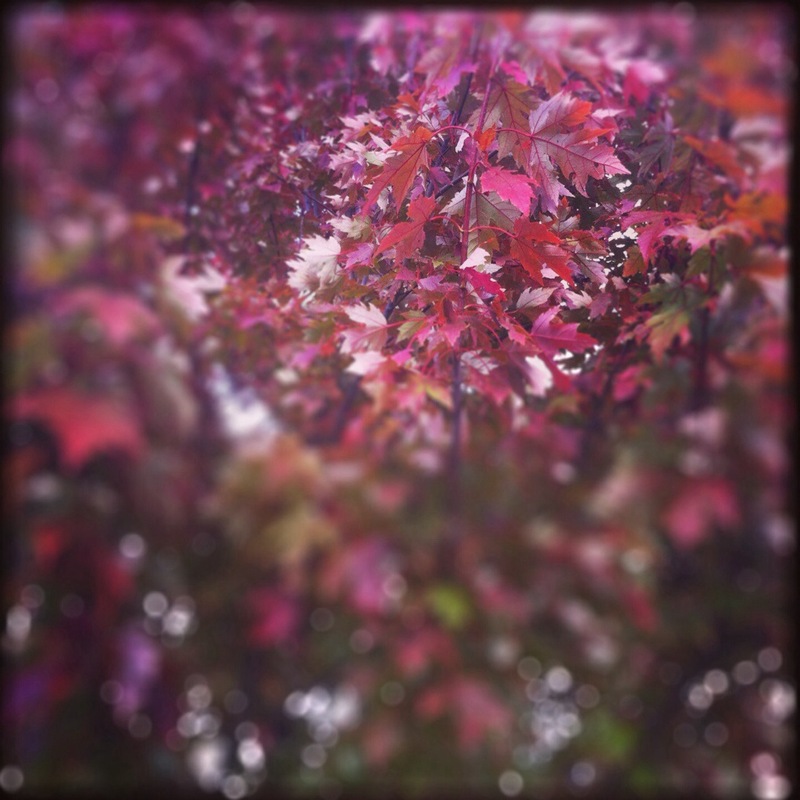 Lists… they do help me focus my attention! I’ve been a little derailed the last 3 weeks, so yes, it’s time to make a new list. Thanks.